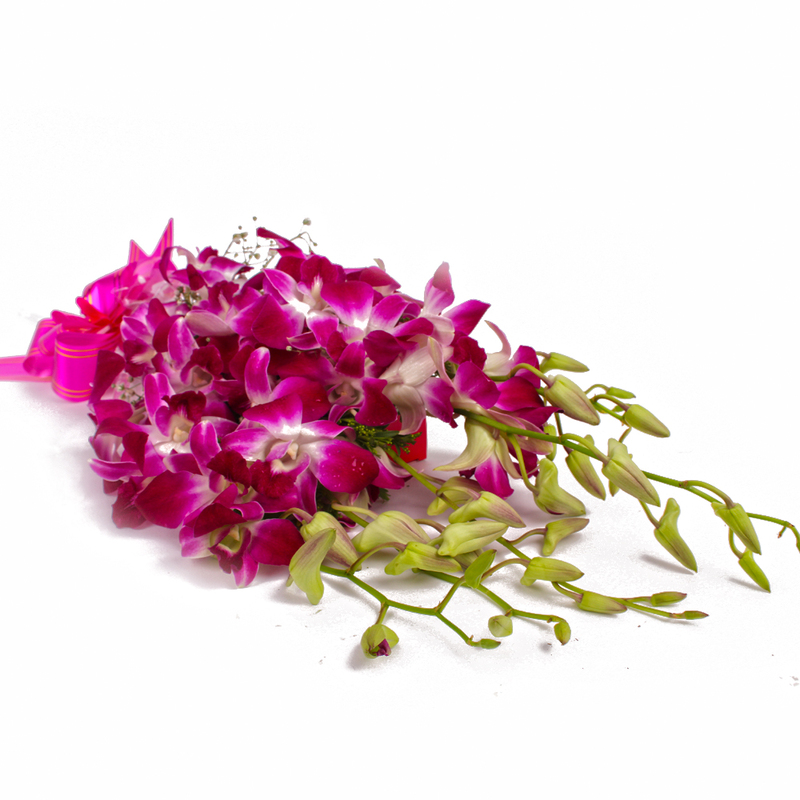 Product Consist : Six Purple Orchids in Cellophane Wrapping and Ribbon Bow on it. 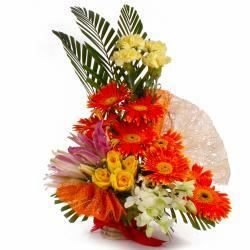 If orchids are your beloveds favorite flowers, then this bouquet of a six purple orchids would over joy him / her. They have been arranged smartly and held together with cellophane paper. 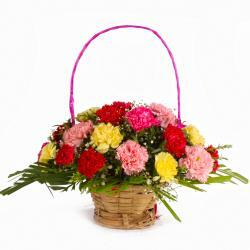 A bow in matching ribbon has been tied around the bouquet to perfect its appearance. 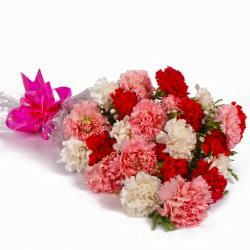 The bouquet is a perfect surprise for your loved ones on Birthday, Anniversary, Romantic, Valentines Day, Missing You or just like that. 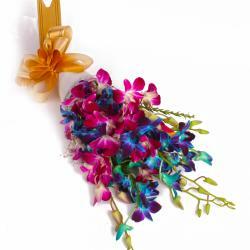 Product contains : Six Purple Orchids in Cellophane Wrapping and Ribbon Bow on it.